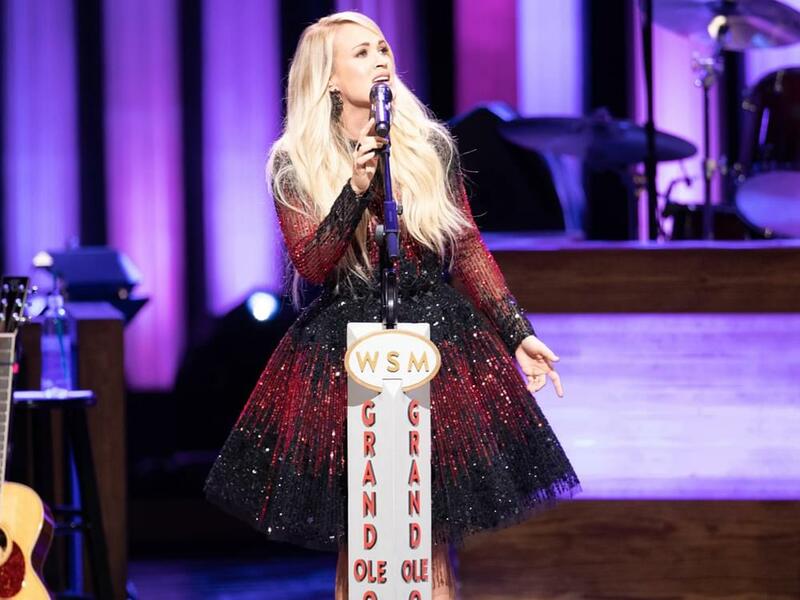 Additional Opry performances scheduled for CMA Fest Week include 7 p.m. shows on June 6, 7 and 8, as well as the Country Classics matinee at 3 p.m. on June 8 that will feature Larry Gatlin & the Gatlin Brothers, Charley Pride and more at the Ryman Auditorium. Country music stars and gospel artists will come together for Sunday Mornin’ Country at 2 p.m. on June. 9.